Customers engage with your company for a variety of reasons such as buying your product, onboarding, or getting support. Each of these is a journey which may involve multiple channels – website, call center, mobile devices or social media. 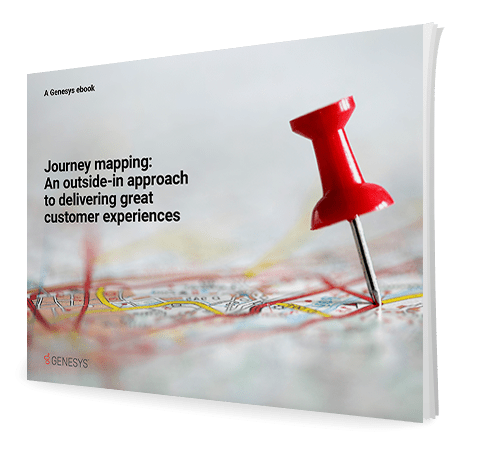 Customer Journey Management is an omnichannel customer engagement technique that involves taking an outside-in approach from the customer’s perspective to improve customer experience (CX) for your most important customer’s journeys.